Europe is in transition. 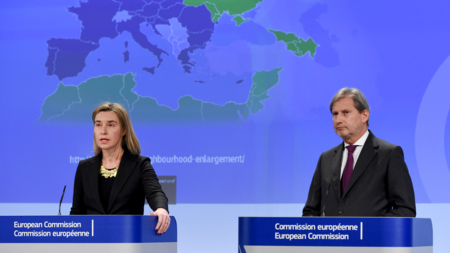 European integration is challenged by forces of disintegration and face a challenging strategic environment. In parallel, we also observe attempts at further promoting European cooperation in economic policies and trade, in energy and in the field of foreign and security policy. 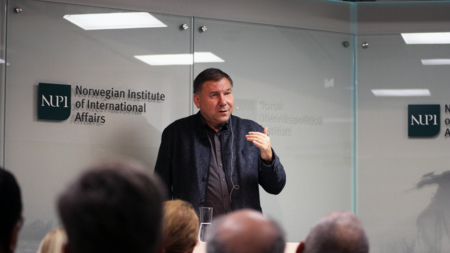 For Norwegian foreign policy Europe remain a key strategic partner. 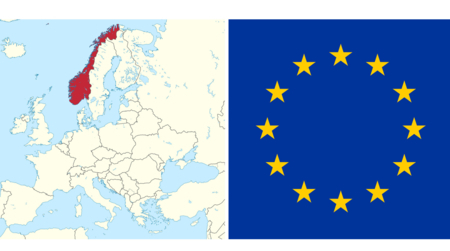 The aim of NCE is to be a source of policy-relevant research and expertise on the EU and European Affairs for the benefit of the Norwegian public and well as the public and private sector. 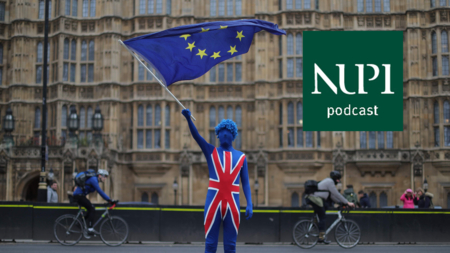 NCE brings together research experience from several areas of comparative and foreign policy studies that relates to European and EU politics, economics, security and diplomacy. The centre work closely with a number of research institutes and universities, in Europe and beyond. 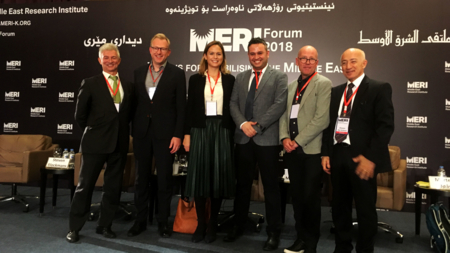 NCE also coordinates NUPI's membership in the European network for European Studies (TEPSA). NCE also its own seminar series with monthly seminars that covers topical issues in European affairs. 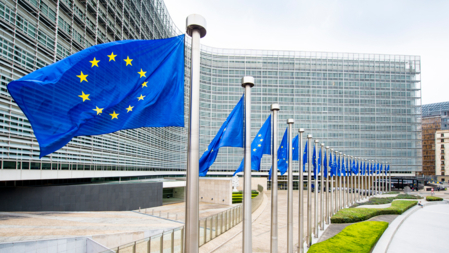 NUPI is involved in a number of research project on Europe and the EU. 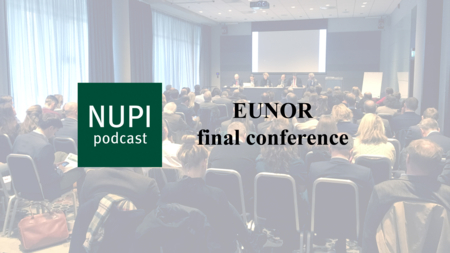 For instance, NUPI is coordinating a H2020 (EU funded) project entitled Good intentions, mixed results – A conflict-sensitive unpacking of the EU comprehensive approach to conflict and crisis mechanisms (EUNPACK). In this project, we investigate the Union’s capacity for crisis response from a bottom up perspective. NUPI is also part of other H2020 projects, such as Community-based policing and post-conflict police reform (ICT4COP) and Integration and Differentiation for Effectiveness and Accountability (EUIDEA) coordinated by IAI in Rome. Another key project is the three year RCN funded project 'Europe in transition – Small states and Europe in an age of global shifts' (EUNOR) – a project that has investigated how small states in Europe (members and non-members) balance between autonomy and integration in the area of the internal market, global trade, energy as well as foreign and security policy. Recently, we have also been accorded a new RCN funded project that builds on the research done in EUNOR. 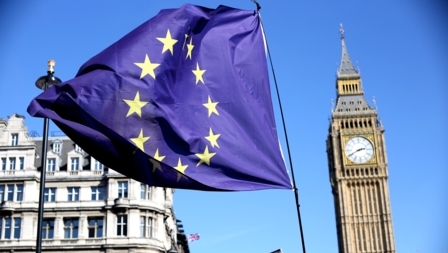 The new project, starting in January 2019, will be focusing on the development towards a more flexible or differentiated integration within European foreign, security and defence policy. The project title is: Balancing between integration and autonomy. 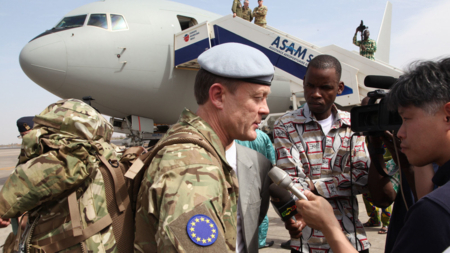 Understanding the drivers and mechanisms of EU’s foreign, security and defence policy (EUFLEX). 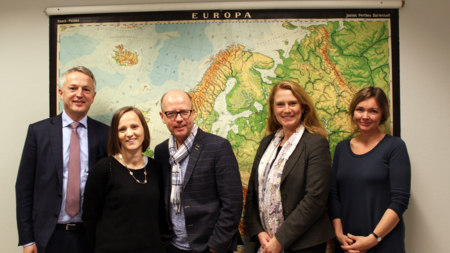 In addition, NUPI is partner in another new RCN funded project led by Professor Marianne Riddervold at INN entitled Transatlantic Relations in times of Uncertainty. Drivers and Mechanisms of EU-US relations (TransAt). 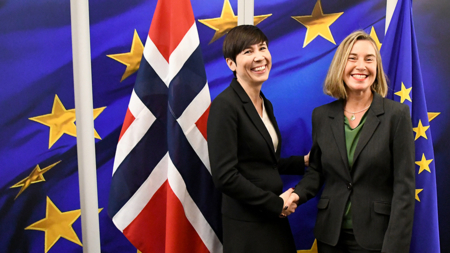 Our researchers also follows closely the consequences of Brexit for the EU and for Norway and the on-going project BREXIT in EU/EEA law is funded by the Norwegian MFA. 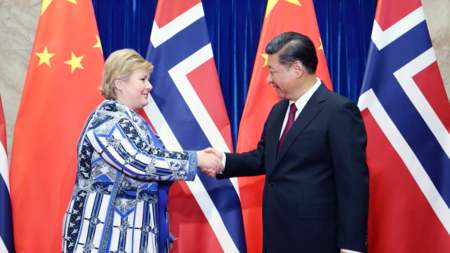 The Nordic region is also of special interest for the centre. NUPI has had projects on Nordic defence cooperation (NORDEFCO) and on the Nordic countries role in the world (GEONOR). For our research on Europe-Asia relations, take a look at our Europe-Asia Research Centre (NEAR). For further information about our activities, visit our project pages and see our publication overview on Europe and the EU.